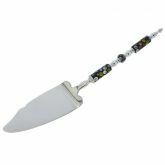 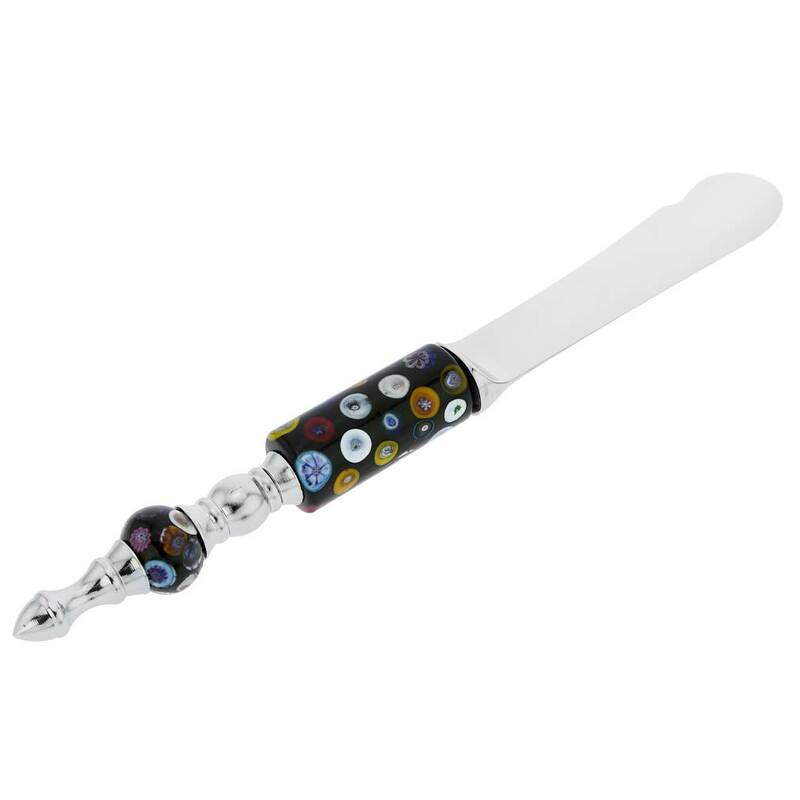 This beautiful Murano Glass butter or soft cheese spreader spells European elegance and tradition at the dinner table. 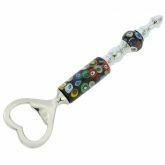 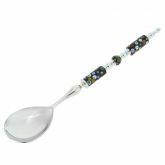 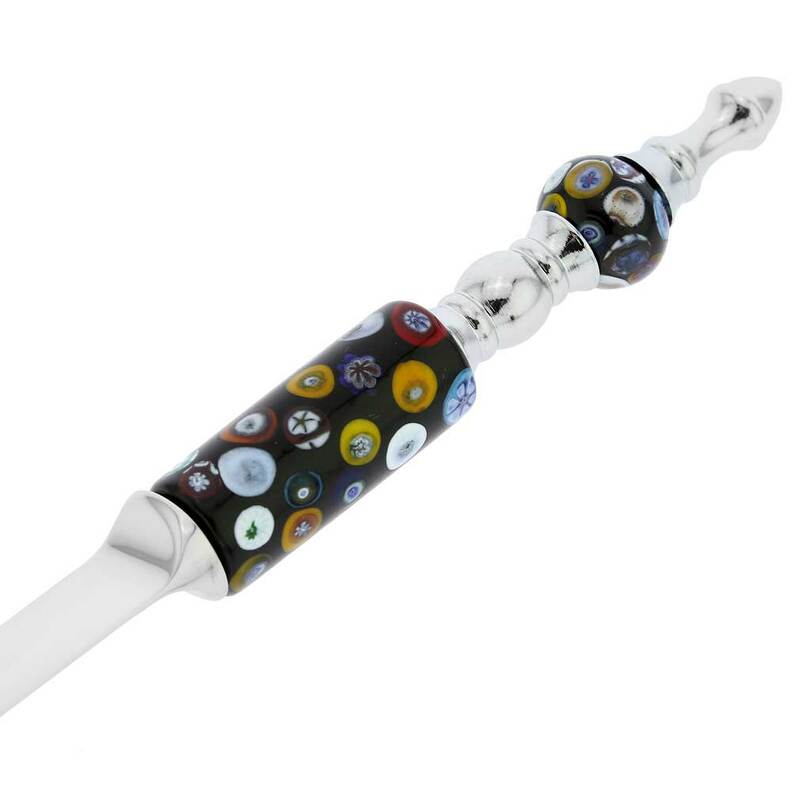 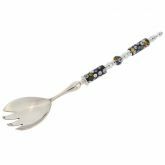 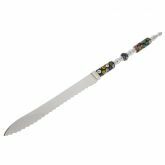 A perfect gift for those who like to entertain or just enjoy beautifully served meals, this server features genuine Murano glass handle made with colorful Millefiori beads on a black background. 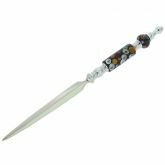 The resulting design reminds of the ancient Venetian treasures and brings the same richness of color to your dining room.